"I am at least 21 years of age. 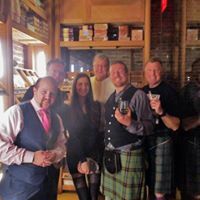 I understand and agree that I must purchase a Ticket to Kilt Feast for the Day of the Whiskey Tasting Event in Order to Attend the Whiskey Tasting and the Whiskey Tasting is in a covered area so there will be NO REFUNDS." 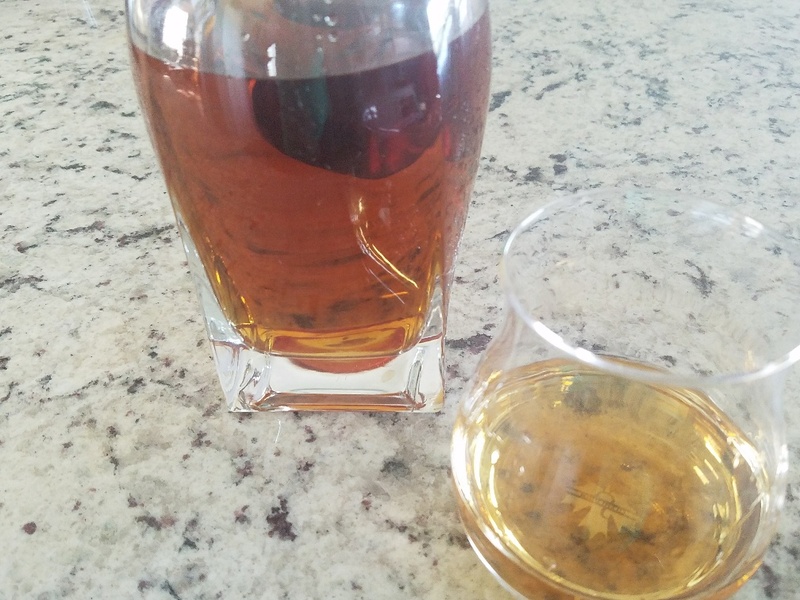 Learn the fine art of whiskey tasting and the differences between types of whiskeys with the South Jersey Celtic Society's Scotch and Whiskey Appreciation Club. "I am at least 21 years of age." A premium cigar specially selected for our events will be available as our gift at our out-of-doors tastings with a donation of at least $10. Each event also features light snacks, and a raffle with a number of exciting prizes. 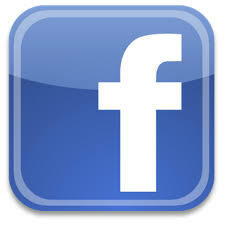 Watch this site and our Facebook page for future events. 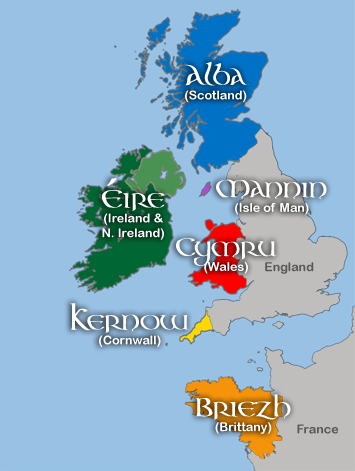 A CELTIC SMASH-UP OF CULTURE, MUSIC, FOOD, VENDORS & FUN! Doors will open at 6:00 pm; Supper begins promptly at 6:30 pm. 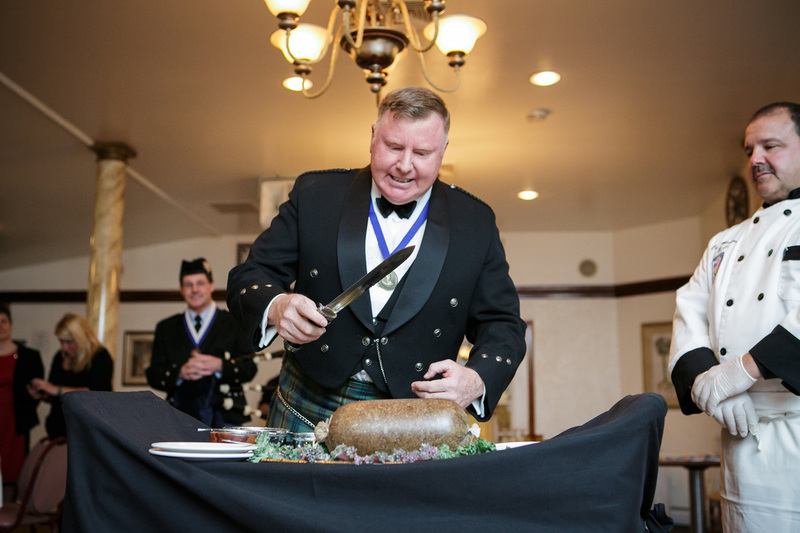 A Burns Supper is a world-wide celebration honoring the life, works, and poetry of Scotland's favorite son, Robert Burns. 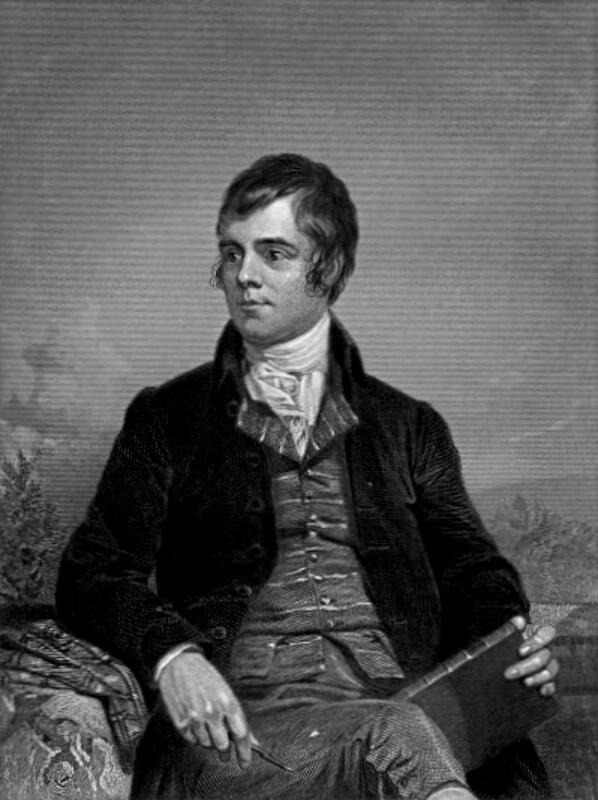 Since 1803, the suppers are normally held on or near the poet's birthday, January 25. 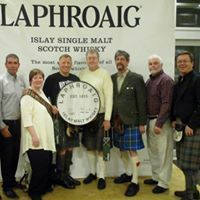 Please join us for the 217th Annual Robert Burns Supper (the SJCS' 15th Annual) and an evening of Poetry, Singing, Dancing, Pipers, Dinner, Haggis, and Craft Beer supplied by our friends at Spellbound Brewery and Third State. 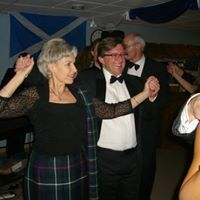 The Regular Price for tickets is $80.00 per person or $150 for a Couples Ticket (two (2) tickets). 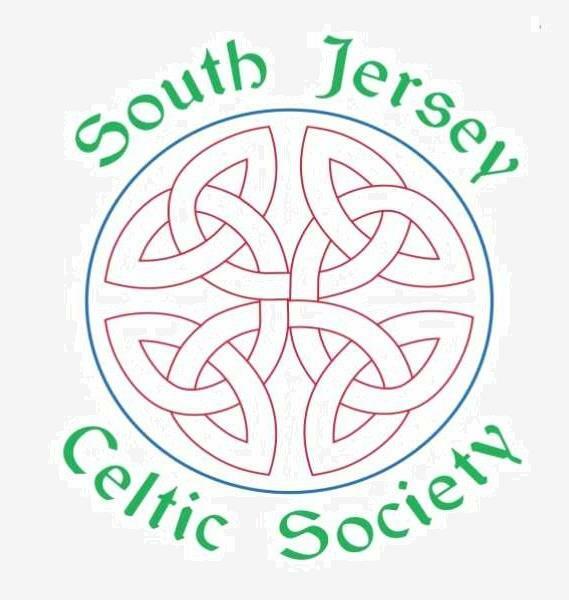 If you are a Member of the South Jersey Celtic Society, you may purchase one (1) ticket at the member price of $70 and those with a Family Membership, may purchase two (2) tickets at the member price. To become a member, go to the our Members Page. 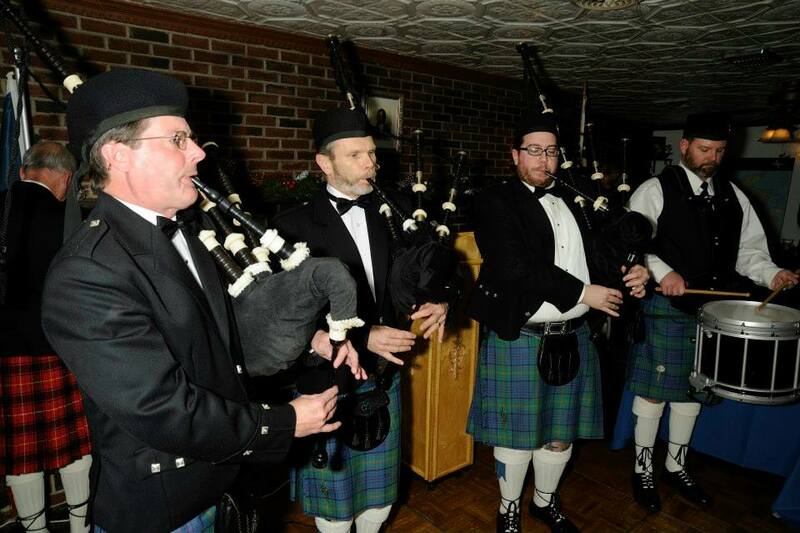 Once again, our "Burns Nicht" promises to be a memorable event which continues to grow each year since our humble beginnings at the High Street Grill in Mount Holly NJ. To purchase tickets using PayPal or a Credit Card, use the links below. SJCS Members may purchase one (1) ticket at the member price of $70 and those with a Family Membership, may purchase two (2) tickets at the member price. 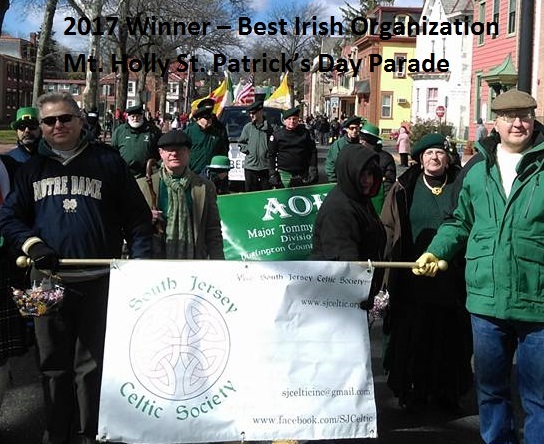 "I agree and understand that I must have a valid membership in the SJ Celtic Society in Order to purchase a discounted ticket at the Membership Price and only members may use a discounted membership ticket. I further understand that if the ticket holder does not qualify for a member discounted ticket(s), the ticket holder will be denied admission until the full price of the ticket(s) is paid." 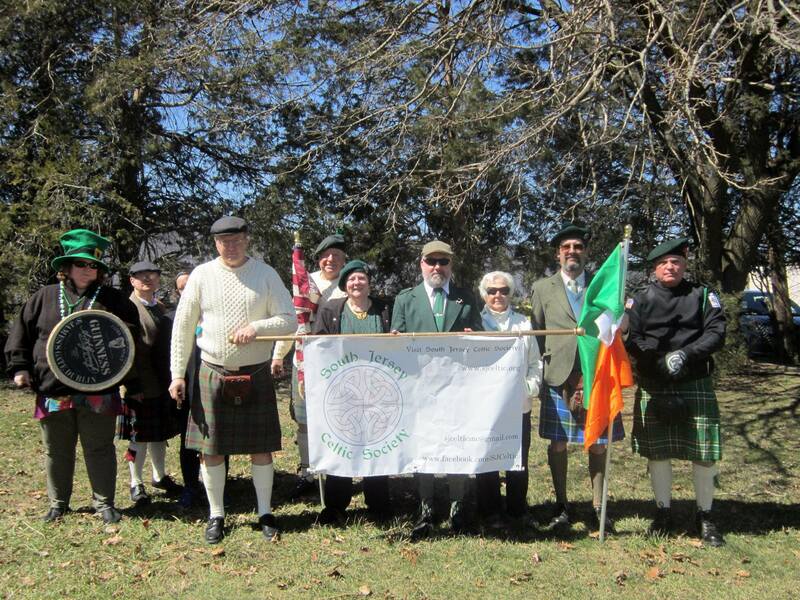 Contact a Board Member or email the sjcelticinc@gmail.com to purchase tickets by cash or check.